Does you airline lack deicing knowledge and resources? We have a unique offer for you. Most large airlines with high exposure to winter operations have devoted personnel to manage ground deicing, but this is rarely the case with many smaller airlines, who often will achieve deicing functional needs with less-experienced and less-costly personnel options, or simply pile deicing responsibilities onto the shoulders of already overburdened personnel. The situation ultimately results in a minimum compliance mindset for many smaller carriers, who do the bare minimum to get by on a daily basis with poor programs and training and quality assurance and reactively plug holes in their operation on a per-need basis, sometimes with their hair on fire because of the nature of the identified issue or deficiency and time sensitivities needed for the fix. The reality of this approach is that companies are at the mercy of their meagre performance and are not agile enough to implement change on the fly. 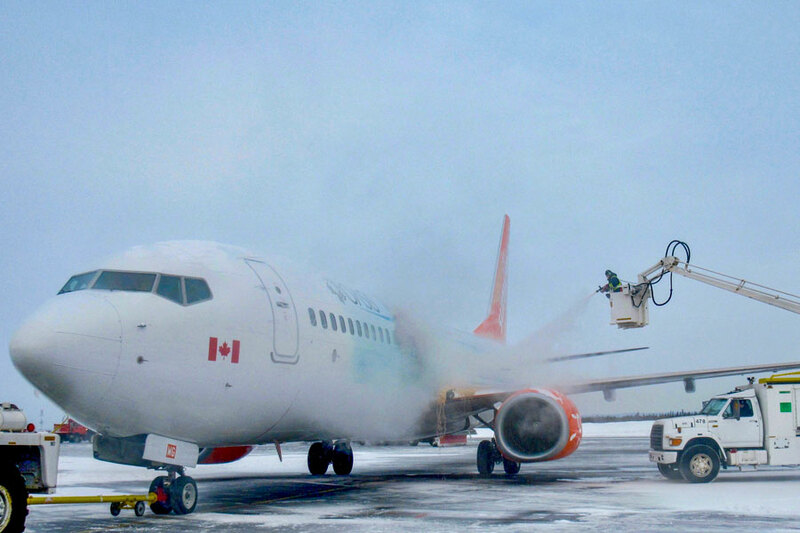 SureConsult offers a wide range of turn-key Deicing Program Management solutions to our air carrier clients, allowing you to get out of deicing altogether or to outsource selected aspects of operations, management and oversight to an expert, at a fraction of the cost of trying to assume these responsibilities internally.